Today, residents of the High North are citizens of eight so-called “Arctic states”, all of which are relatively affluent on a global scale. 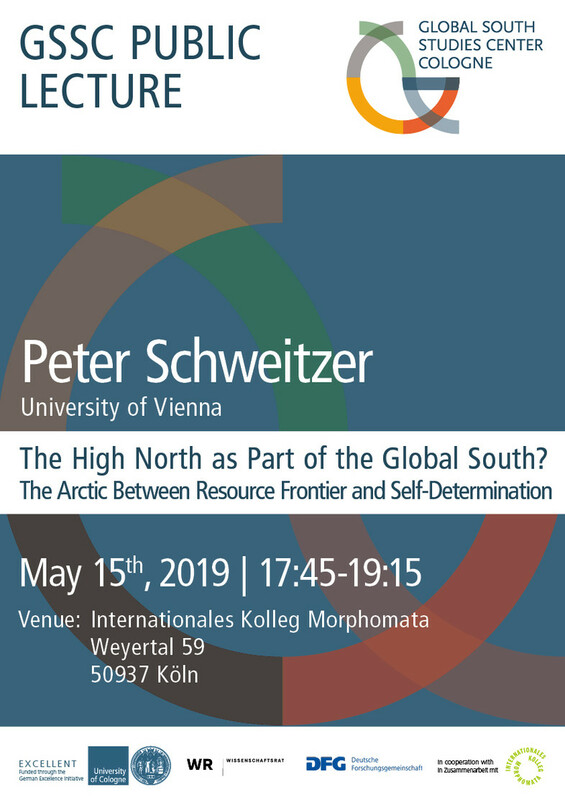 At the same time, many indigenous communities in the Arctic and Subarctic live in desperate economic and social circumstances, as a kind of “Third World” within the “First World”, and many of these circumstances are the result of traumatic colonial histories. 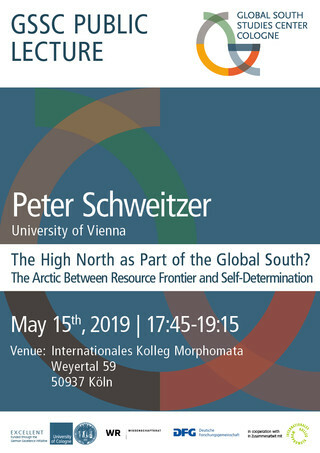 Still, parts of the circumpolar North have been the stage for relatively successful struggles for economic, social, and cultural rights, while other parts – or, in some cases, the same parts – have attracted growing attention from national and international resource extraction companies. The talk acknowledges the sociopolitical heterogeneity of the North and explores different local and regional articulations of the relationship between state and/or private resource extraction pressures and the well-being of individual communities. The goal is not to provide a firm answer to the title question but to introduce arctic examples of success and failure into global debates.